Comments: There are many selections of Christmas, Thanksgiving or Easter Cacti. 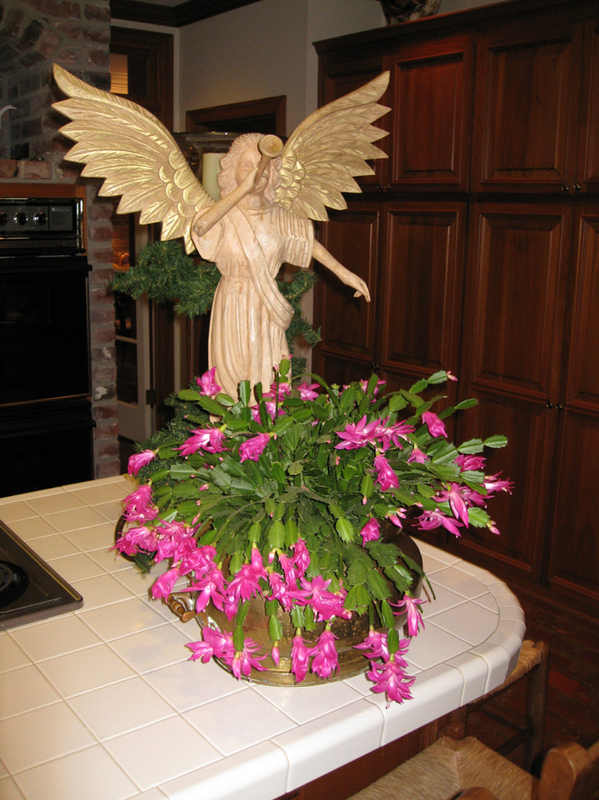 Thesee are normally grown as a flowering container plant during the holiday season, although gardeners quite frequently grow plants for many years in containers. It does exceptionally well in hanging baskets. Provide a well drained soil and direct sunlight during the morning hours if possible. Flowers when days are short and night temperature is cool to almost cold. Flower bud drop is common when plants are moved from one location to another during the flowering period.